rotting them from the outside in. This entry was posted in Flowers and green things, Is it Poetry? 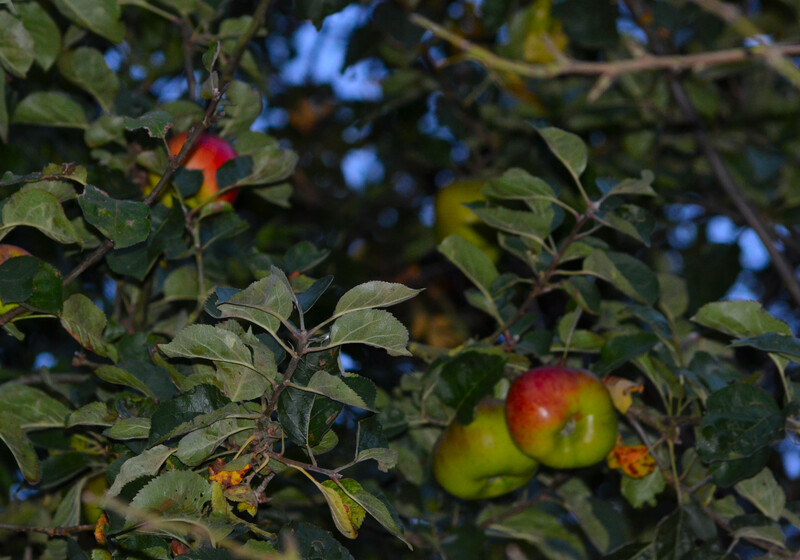 and tagged apples, maturity, photography, Poems, poetry. Bookmark the permalink.